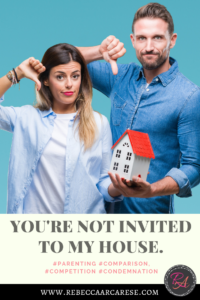 You’re Not Invited to my House. With a teenager and preteen, we try to have an open door policy. The more kids the merrier. Bring your friends, and their friends – all are welcome. Except one. This one was born from You Never and All the Others. They had a child. Its name is Everyone Else. Everyone Else gets to stay out late. Everyone Else is not welcome in my home. 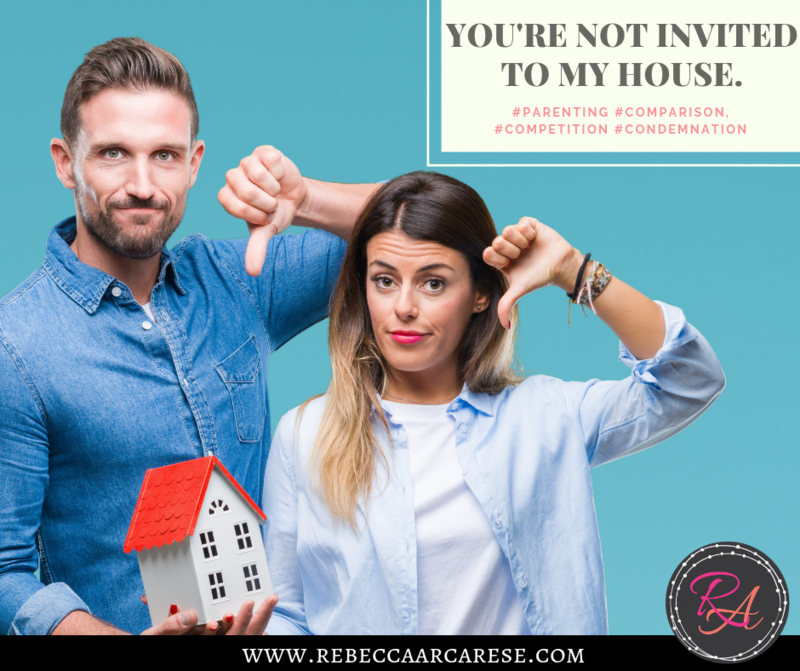 We talk about comparison, competition, and condemnation. As women, it can be a difficult road. But it is not just women. As parents we want more for our kids. At what cost? Everyone Else is expensive – more costly than just money. I expect my kids to ask. It’s ok. I did. We all can get sucked in my the shiny things in the ads, the mall, the hallways of peers that seem to surround Everyone Else. When we have the shiny things – do we feel more complete? More loved? More like we fit in. A long time ago, I decided not to invite Everyone Else into our home. It is not hard. It is not emotional. Ask away. They want more – earn it. He wants the latest Jordan’s – work for it. Everyone Else wants them for free. The bigger question is how to we show love, kindness, and respect so that we are filled up by our relationships, not our stuff. I am not talking about the occasional impulse buy. I am talking about the need to fill the hole of emptiness with more things. More things to make others like us. Leave the judgement to judges – it is not in our job description. We can reinforce love, kindness, and understanding. When our kids are surrounded by mentors that they can seek when we as parents are not enough – they thrive. The more encouragement we bring to their lives in the difficult season of discovering their own “brand” – the better. How could a mentor or a safe listening ear change your own life? Do you have someone to listen to you? Remember – your story matters! Everyone Else exists in the silence. Love exists in the light. We do not have to agree on every subject to listen. We do not have to have the same background or job. Love thy neighbor was not just a catchy phrase for a wall sign. It is a command. How can we love better? How can we listen more? Parenting is a life-long journey. I still call my parents for advice. In hard times, I still want my mom. It does not go away – no matter what your relationship with your kids today. As a parent, I dislike writing about parenting. It not a one-size-fits-all subject. I do not have all of the answers – or even most of them. There are days when I feel like I have it all together. Then there are the ones….well you know. The ones you never expected to be this hard. Before we had kids, we had expectations. Expectations of birth, baby life, toddler-life, teen-life, and well so many expectations of control. Then the baby comes. Open the window- toss out the expectations. You have lost all control. Call me when they turn 18. Since that day, I provide many options. They fix their lunch. The night before school I might add. Yes, in the early years of elementary, I am making the sandwich or main dish and they are putting in their snacks and fruit. I get asked a lot about sugar. Easy answer. I do not buy it. Why you ask? Take a marker and put a star by every treat day, birthday celebration, class party in elementary. I do not need to give them sugar in their lunch – the elementary years provide enough opportunities for treats. My teenager now requests certain things on my shopping lists so he can make his lunches to his specifications. It works. They eat it all. I surrendered the battle but won the war. As we prepare the oldest to launch into college in a few years, I know he will at least know how to make a lunch. There is that. Independence can be a difficult thing. Sometimes it is just easier to do it ourselves. It is always a work in progress. There are days, when sports go late, that I have been known to make a lunch. But even better is when they do it for each other because they know they did not have time. Win. 2. With more sleep comes more to do lists. 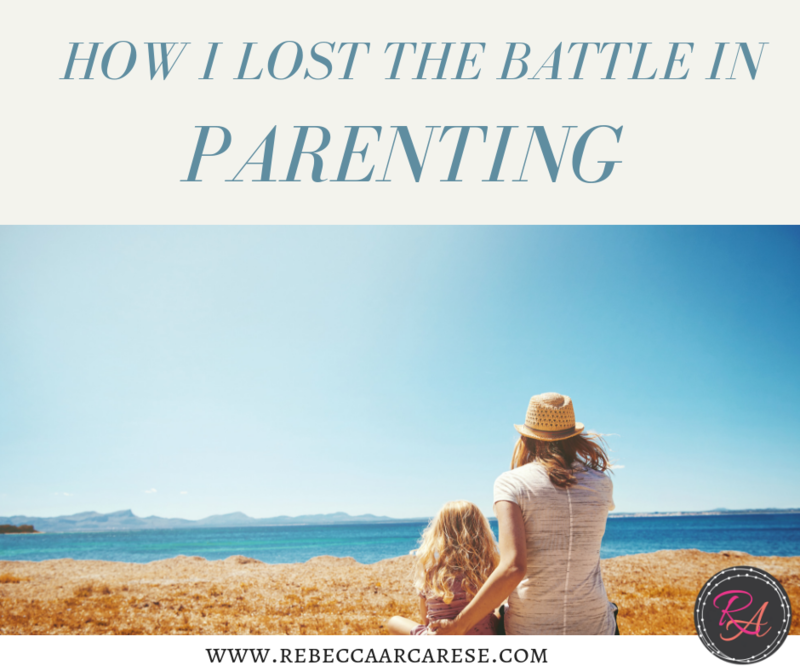 When my daughter was a baby she had some health challenges that meant no sleep for me. Most nights we only slept about an hour and a half at a time. We kept it simple. As they grew, I expected the to-do list to be shorter. They can do more for themselves right? Then came the activities. Driving! Anyone feel they should outfit their car with an overnight bag and a refrigerator? The to-do lists get longer than I ever expected. The plus side is the sleep is now at least six hours. (As long as I have not started to binge watch Netflix). While the season of driving is arduous at times in the PNW traffic and rain, it is one I cherish. I feel like they are most off-guard and talking. Getting to know your kids, how they interact, how they observe what is around them. This is the unexpected beauty of the season. Watch for it. Ask the questions. Get to know them. Laugh. I could go on and on about sports then I got drug into the theater realm. Don’t get me started. There have been tears. There have been difficult conversations. 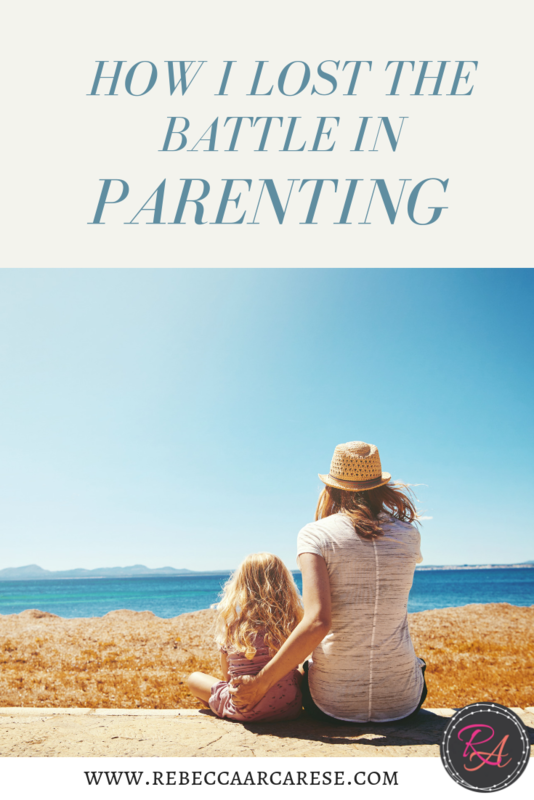 In general, sometimes we as adults behave poorly when it comes to our kids and their activities. I would like to expect better. I do expect better. I know I can only control my behavior, my responses, my facial expressions (um yes this is the hardest!). We as women can care and protect our kids while modeling respectful interaction. It can be done. It is hard. Most times being right does not matter. Model what we expect from our kids, not what we see in the world. Parenting in any season is no joke. Each one builds on the last. Each “first” we celebrate can also be a “last”. Their first step means is the last they will not be still and just be in your arms. Mourn and celebrate ! It is ok. Each one brings you closer to building the kids of character we all know they can be. Our attitude and modeling in circumstances is what matters most. How they see us in the worst of times is what models life to them in the best of times. You can do it. Expect the best. What are your most difficult moments? What area of parenting do you struggle in the most? Do you pause to celebrate the firsts? What traditions can you build on from the early years? If you have been married for more than a day, you have experienced some relationship bumps. Unmet, unclear, unfair expectations perhaps? We expect things from our significant other. Even if we think we do not…there is a moment. Among many I speak to, it seems there are many expectations around loading the dishwasher, putting the toilet paper on the holder, and even what side of the bed you will sleep. I stopped ironing my husbands dress shirts early on because I apparently iron on the wrong side of the ironing board. Bless. There are people that can dry clean them. Boom problem solved. Expectations come from the lessons our past has taught us. The proper way…that only YOU know… like how to load the dishwasher. Any other way will not result in clean dishes. It is a convincing argument. But what happens when loading the dishwasher becomes a measure of how much your spouse loves you. How can expectations impact our marriage (or any relationship!)? E – Excuses. Do you use expectations of what should be, could be, or would be to justify your own actions? X – X-ray vision – We often judge our spouse by their actions while we expect them to judge us by our intentions. Transparency is key. P– Peace – Do we expect the best from our spouse? Peace does not mean being a martyr. Our attitude makes the difference. If we are expecting the worst it will change the way we react. 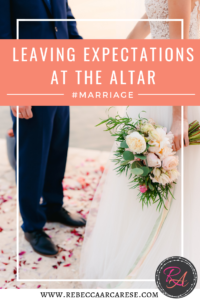 E – Expand your mind – If there is only one way we expect things done, how will we grow and experience new things in marriage? There are so many “I’ll never….” phrases that I have had to eat over the years. We change. Seasons change. Your “I never” may be around the corner. Be open. C – Comparisons – The never-ending trap that can create the greatest gap between expectations and reality. No two marriages are alike. Find your race and run it well. T – Time – Time together as a couple is so important. 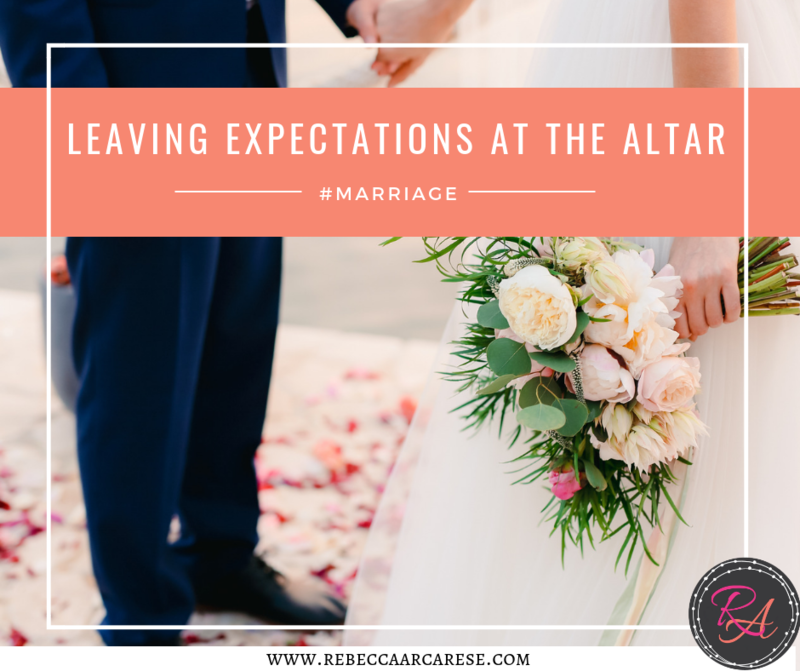 What sort of expectations do you have on each others’ time? I dislike hearing “he/she never answers the phone during the day”. Work, no matter in the home or in the office, may have to take priority. If you are time-starved in your marriage, schedule a time together to talk about the details of the day. Respecting each others time is so important. We all process stress differently. Give your spouse the time and space they need. Early in our marriage, we were a part of a young marrieds small group. We watched the marriage series, Laugh Your Way to A Better Marriage. It was a game-changer for me. Whatever the resources you may use, making your marriage a priority is important. We should only focus on ourself -give your best 100%. I did not marry my husband to parent him. He has to give his best on his own. It is not up to me to decide what that looks like or if it is really his best. Marriage is not 50/50. It is two individuals coming together as a team. Teams support each over, cover each others’ weaknesses, promotes each others’ strengths, and work together in hard times. There may be a season of illness or circumstance when his 100% is less than normal. Vice versa. It is a season. Build your team. Support your team. Believe in your spouse.